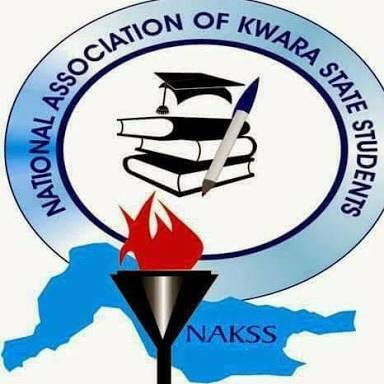 The attention of the national headquarters of NAKSS has been drawn to some elements who went to Abuja for the APC national convention. Information reaching the headquarters has it that those elements are trying to parade themselves at Abuja as representatives of the national body even when they are representing their interest and not that of the Association. The Association is an apolitical body with the primary responsibility of representing the best interest of her students. We are therefore calling on "personalities of interest" and the general public to at their best interest disregard any of such person(s) as the Association is not sending any delegate nor representative to Abuja at the moment.